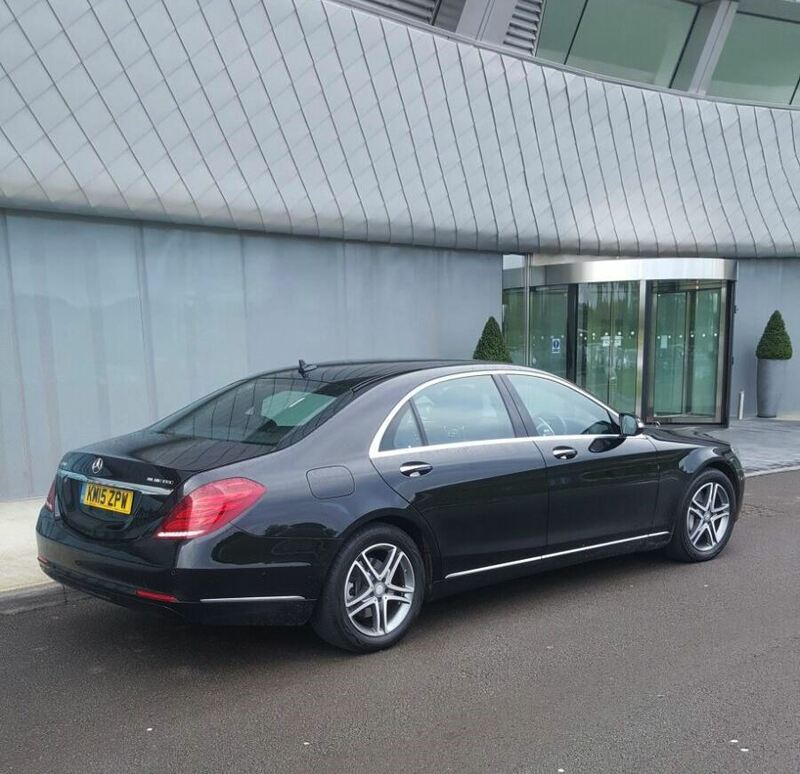 AE Chauffeur are a successful family run business and have been running private hire services for over 10 years. Specialising in both airport transfers, and corporate chauffeur services. So whether you need a one off run to the airport, or corporate event. Or you are looking for regular executive transport. 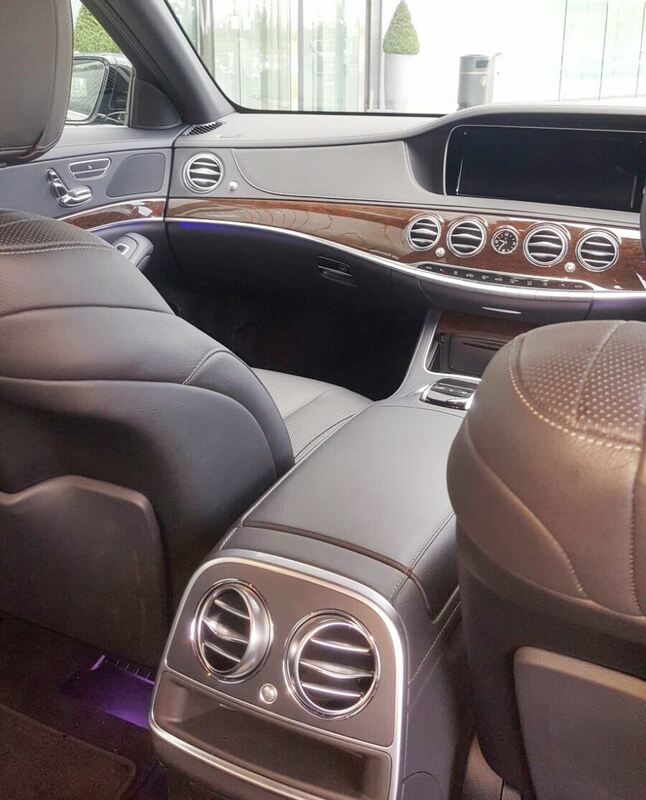 Contact AE Chauffeur and we will do our very best to accommodate your needs . 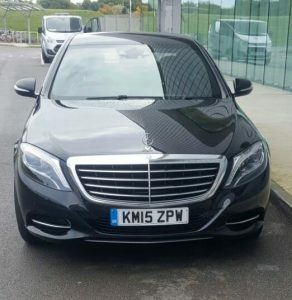 We have a number of modern executive vehicles including our new edition to the fleet, a 2015 Mercedes S350. This vehicle is fully equiped, including on board Wifi. If you have a larger party we also have a Mercedes Vito people carrier. Please feel free to contact AE Chauffeur about any requirements you have. I’m sure we are more than able to cater for your needs. Please feel free to call us on Call 01252 854391 if you have any enquiries. Alternatively fill out the contact forms at the foot of any of our pages.